The program delves into the science behind methane as a greenhouse gas and talks to experts about the latest research. 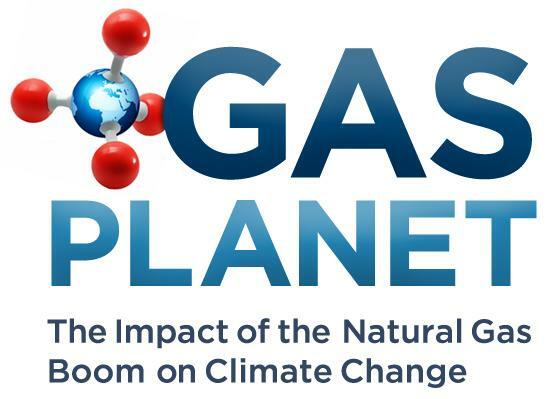 Brought to you by the Allegheny Front in partnership with the Innovation Trail, Gas Planet looks at the impact of fracking from Pennsylvania to New York and beyond. Turf Wars: Is Natural Gas Running Coal Off The Grid? You can also download the podcast by clicking here. WSKG Binghamton - Wednesday, 6/27 at 7 p.m.
WXXI Rochester - Sunday, 7/1 at 9 p.m. and Wednesday, 7/4 at noon. WRVO Syracuse - Sunday, 7/1 at 7 p.m.
Fracking method uses propane instead of water. But is it safer? 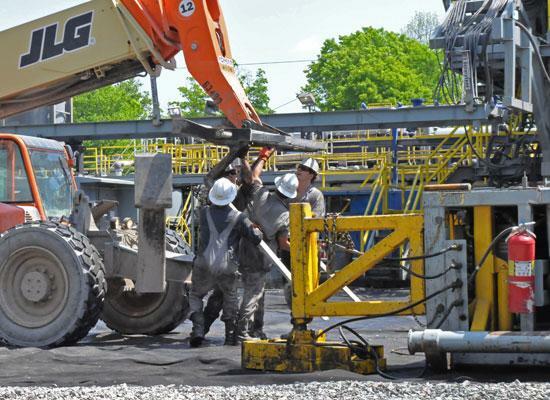 In the debate over whether hydraulic fracturing should be allowed in New York State, the need for millions of gallons of water at each well is a major concern. After the drilling rig spends as much as 20 days drilling each well, that’s when another company comes in to perform the hydraulic fracture. Halliburton and Schlumberger are the two biggest companies that come in at this stage. They use anywhere from 2 to 8 million gallons of water for every well they frack. The water - injected at high pressure - is used to carry the sand and chemicals that help break up shale deposits containing natural gas. Now a Canadian company called Gasfrac is trying to change that - by using propane instead of water.